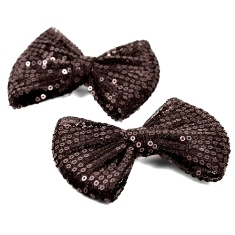 Looking for the perfect hair bow to complete an outfit? 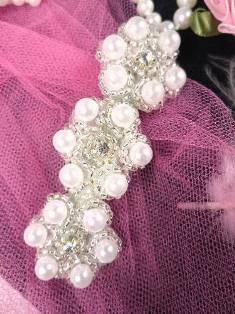 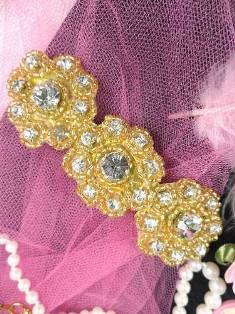 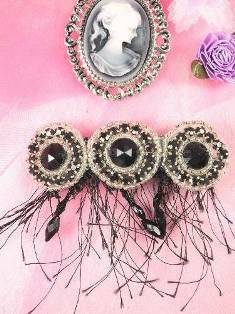 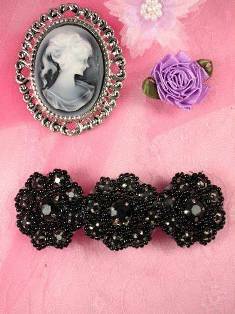 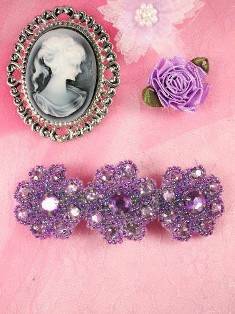 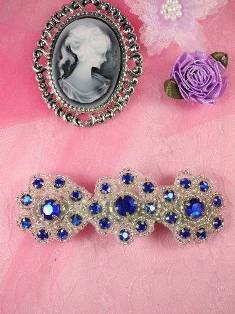 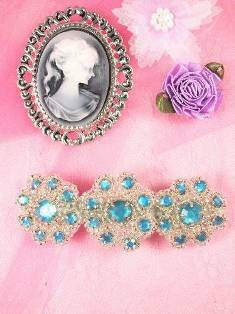 Shop varying rhinestone, beaded, lace, and sequin hair accessories for sale now! 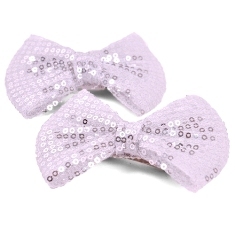 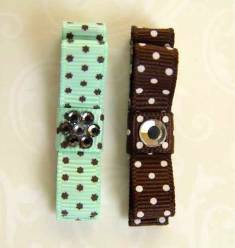 Many of the Appliques we sell make lovely Hair Bows. 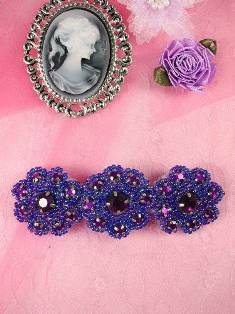 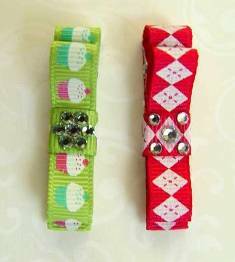 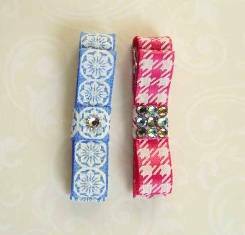 We have decided to make a few to give you some ideas of what you can do with Glory's Appliques. 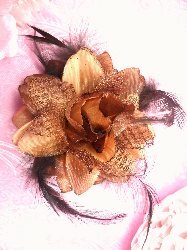 Appliques make great Headbands and Hair Bows! 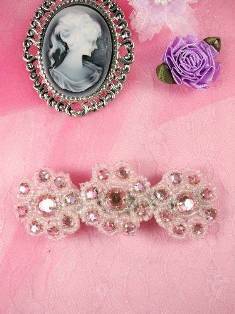 GB81 Silver Infinity Rhinestone Crystal Hairbow 2.25"
GB83 Gold Pearl Heart Bridal Pin Hair Bow 1.25"
MS61 Black Silver Beaded Hair Bow 3.75"
HB0474 Purple AB Beaded Jewel Floral Hair Bow 3.75"
HB0474 Lavender Beaded Jewel Floral Hair Bow 3.75"
HB0474 Black Beaded Jewel Floral Hair Bow 3.75"
HB0474 Blue Silver Beaded Jewel Floral Hair Bow 3.75"
HB0474 Pink Beaded Jewel Floral Hair Bow 3.75"
HB0474 Turquoise Silver Beaded Jewel Floral Hair Bow 3.75"
E223FA Set of 2 Black Bow Sequin Hair Bow Clips or Applique 3.75"
E223FA Set of 2 Silver Bow Sequin Hair Bow Clips or Applique 3.75"